Tap the Add button (3) to add a city. The Add a City screen appears. Type the name of the city. Tap the city in the list of suggestions (5). The time for the newly added city appears. 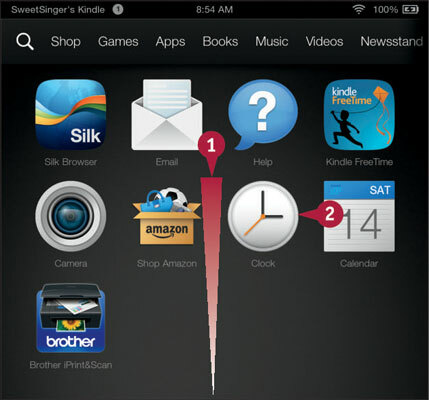 To display all cities simultaneously, tap the Navigation button and, from the Navigation panel, tap All Cities. 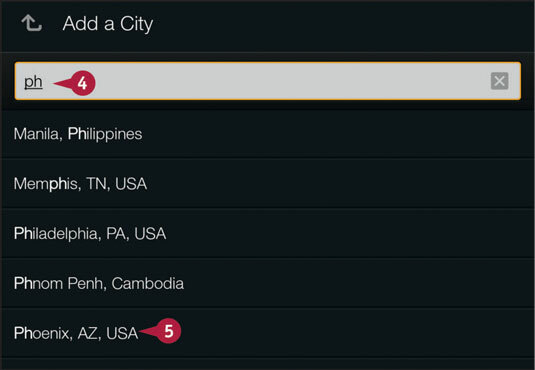 From the All Cities view, you can tap an individual city to select it. 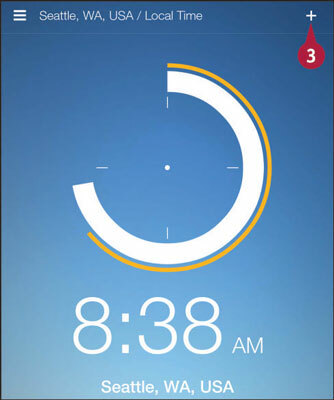 You also can cycle through each individual city you have set up and the All Cities view if you swipe from side to side.